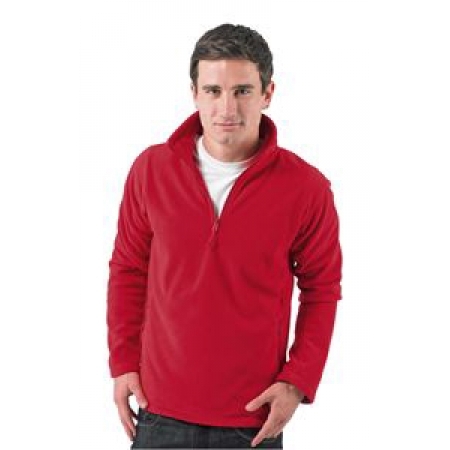 There is a wide range of fleeces available from Fruit of the Loom, Jerzees, Regatta, Craghoppers, Result, Portwest, Stormtech and many more. Regatta offer the Thor III Fleece for men and women - anti pill, quick drying and super soft. 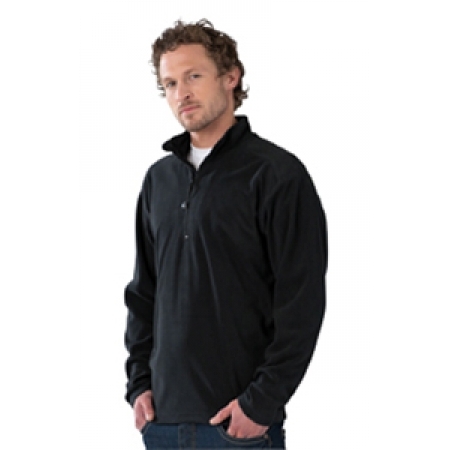 Russell have a range of microfleeces which provide warmth without bulk. 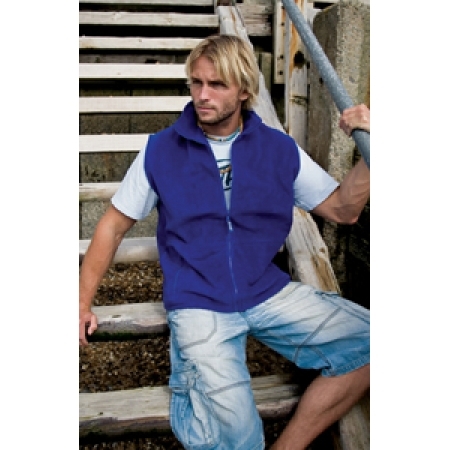 Result have the Active fleece bodywarmer within their range.